The ultimate experience in luxury fishing is at Queen Charlotte Lodge. Envision the perfect combination of adventure fishing and warm hospitality! 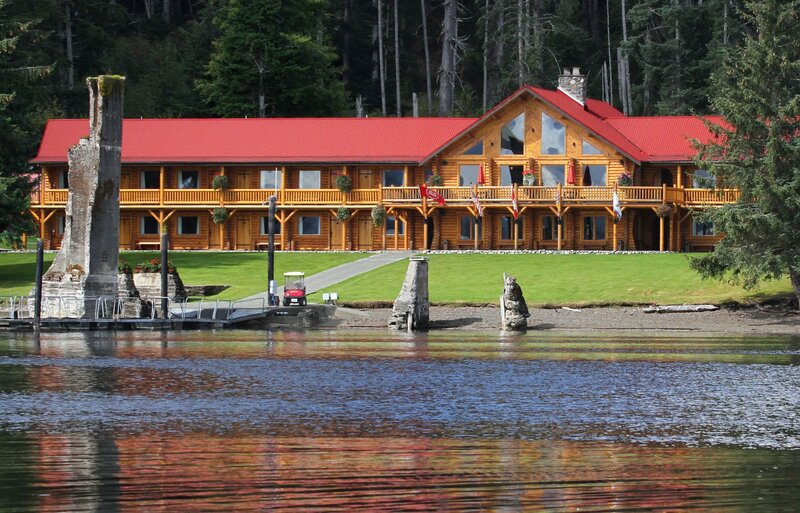 QCL is one of the best fishing lodges in BC, and has some of the most legendary Queen Charlotte Islands fishing imaginable! QCL is located on the north coast of Haida Gwaii in beautiful Naden Harbour. 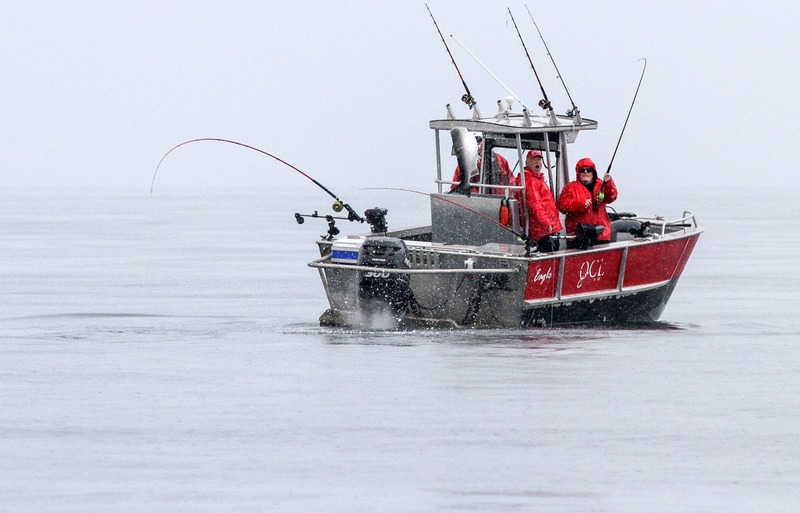 With a 100-day season, there is no bad time to plan luxury fishing trips to QCL. 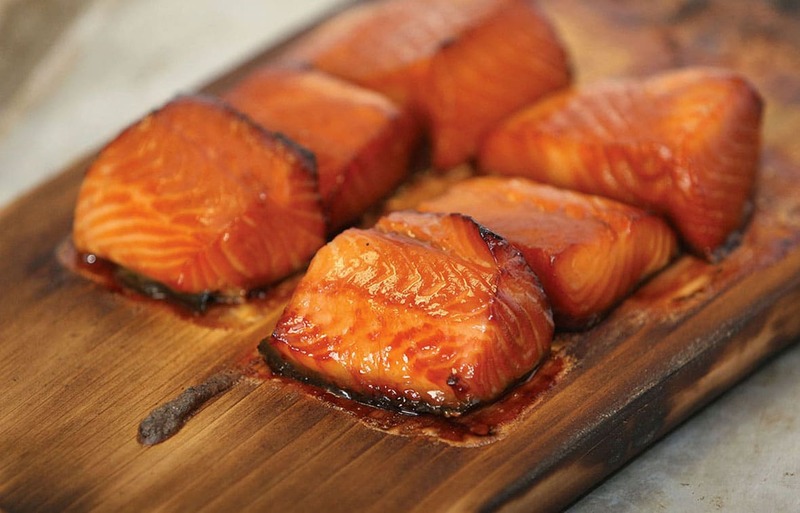 In our plentiful waters, you can count on the catch of a lifetime! A luxury fishing charter at QCL goes above and beyond the framework of a traditional fishing trip. You are invited to indulge and escape! Let us take care everything so you can get out on the water and start fishing! Plan A Luxury Fishing Trip Today! Everything You’ve Ever Wanted in A Luxury Fishing Trip! QCL luxury fishing trips are specially designed so you get the most out of your experience with us. Our luxury fishing lodge is the perfect place to relax and experience some of the finest fishing in the world! At QCL we are always ready for the next big catch. We offer both guided fishing trips and non-guided trips. It doesn’t matter if you are a seasoned angler or just a beginner, we cater to every skill level. Our guides are always happy to share their knowledge with you! QCL also offers full concierge services, five-star dining, and a full-service spa. 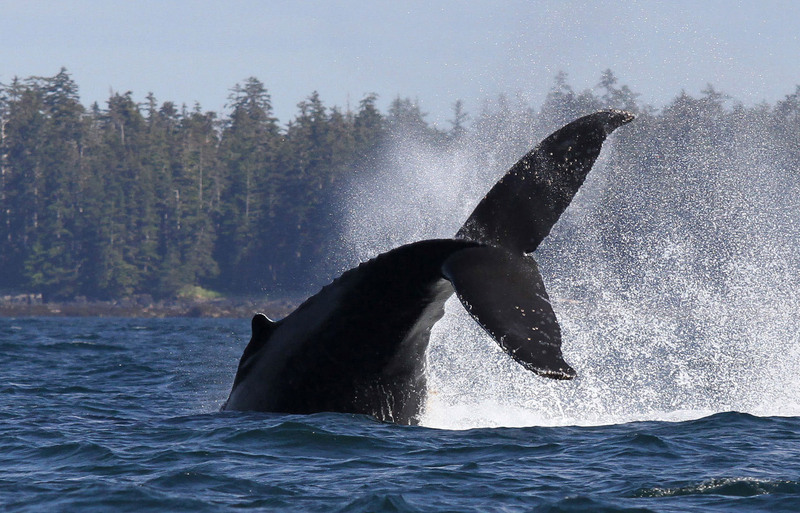 We can’t wait for you to experience everything a Haida Gwaii fishing lodge has to offer! Experience the adventure of fishing and indulge in the modern luxuries that QCL offers. If you are looking to plan a luxury fishing trip, our QCL adventure specialists will take care of the details! We plan all your accommodations, meals, boats, fishing gear, bait, and anything else you can imagine. In addition, when you arrive a complete set of all-weather flotation gear, including boots, will be ready and waiting for you and your guests! Indulge and enjoy the fishing adventure of a lifetime at QCL. Plan an unforgettable luxury fishing lodge trip today! Plan Your QCL Luxury Fishing Vacation! I have been to several fishing lodges in British Columbia (having over 20 trips under my belt) and QCL sets the standard for excellence. Their facilities and staff are the best in the industry and the fact that so many staff have been with them for many years is a testament to the first class nature of the entire operation!